We were once more visited by vandals over the evening of 8th May 2017. 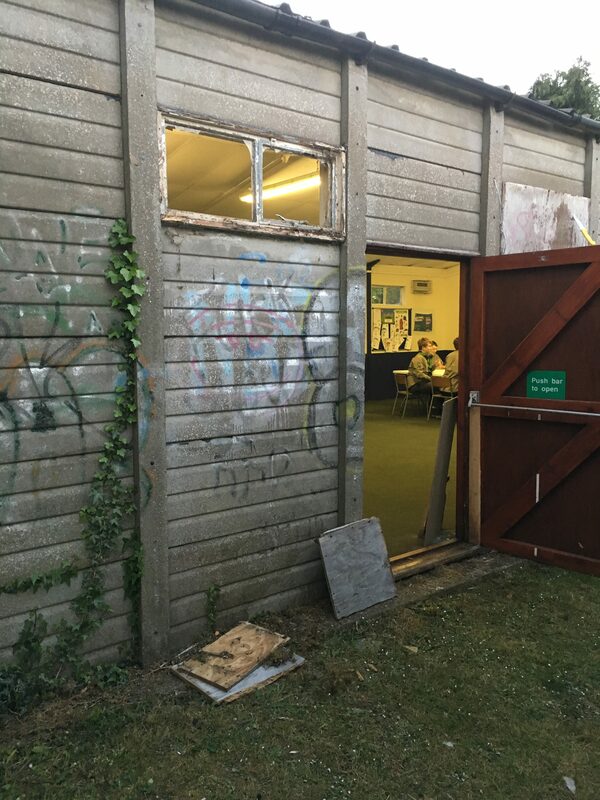 Cubs ended around 8:30pm and by 7:30pm the following day we had discovered one of our boarded-up windows had been ripped off and the remaining glass smashed in (along with the internal boarding) covering the hall with broken glass shards and gravel. Thanks to the team of leaders and committee members who stepped up to re-board the windows and to the local constabulary who attended the scene and removed some items for examination.